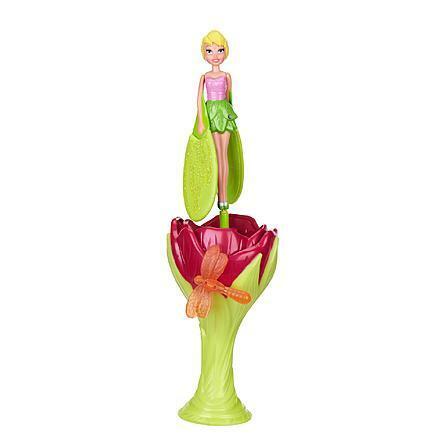 Disney Fairies Light Up Sky High Tink Just $6.99 Down From $18.49 At Sears! You are here: Home / Great Deals / Disney Fairies Light Up Sky High Tink Just $6.99 Down From $18.49 At Sears! Sears has this fun Disney Fairies Light Up Sky High Tink on sale for $6.99 (Reg. $18.499)! With a little pull of magic, Tink lights up and flies up to 10 feet high! The magic of Pixie Hollow has become even more dazzling and your little girl will love playing with Light Up Sky High Tink even when the sun goes down. Watch as Tink lights up the sky and shines brightly, just like a real fairy as she soars through the sky!